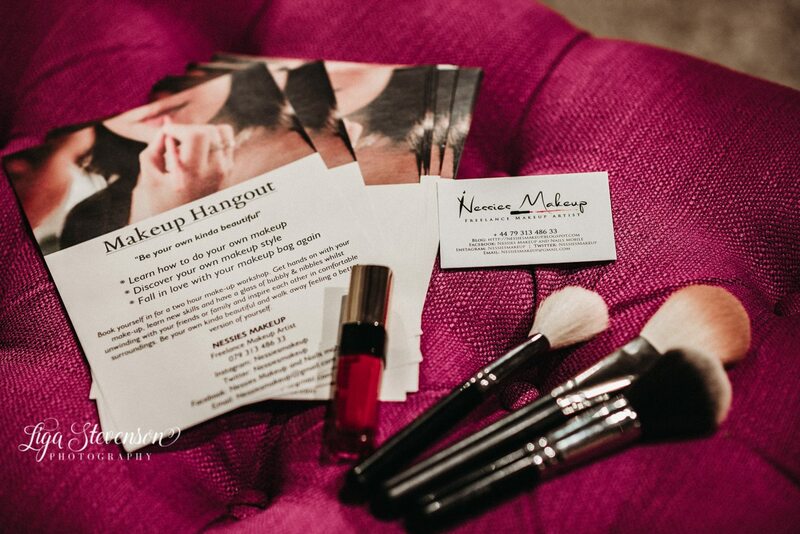 My very first Makeup Hangout is finally here, launched 3rd February 2019. 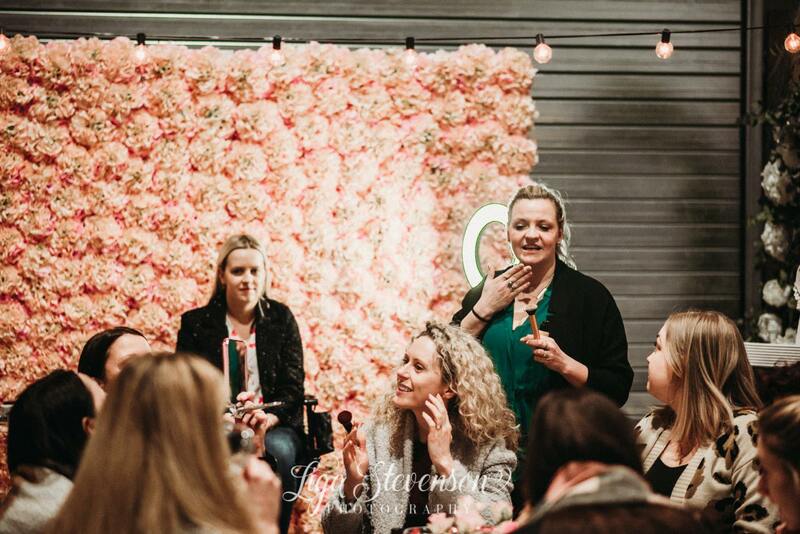 We had so much fun, learning about skincare and makeup tips & tricks with my guidance and learning about ourselves too. 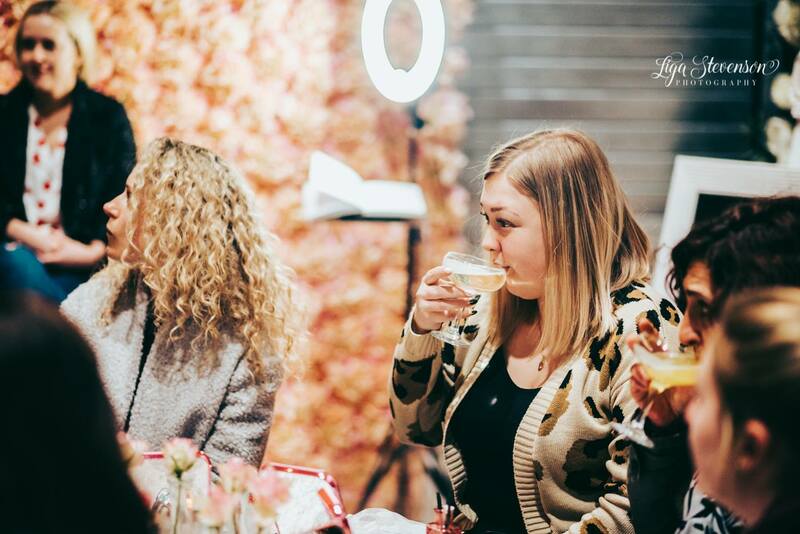 We achieved a lot and oh yesssss we had so much fun! 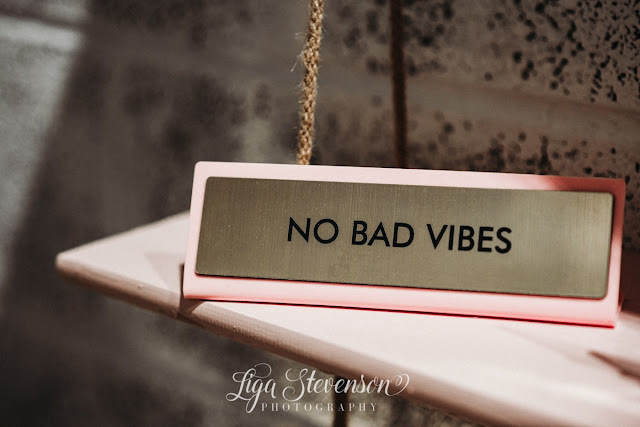 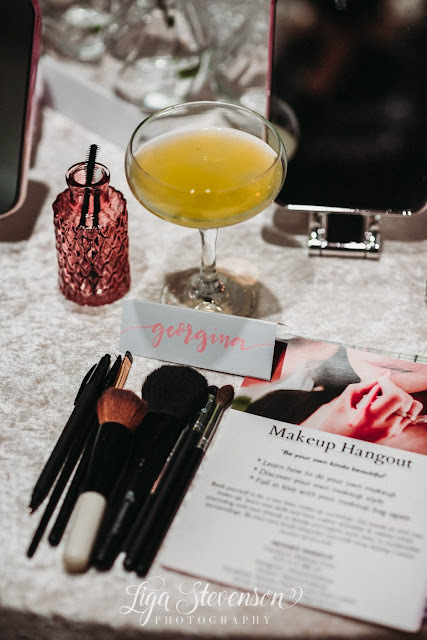 So inspiring to be in a room with a different individuals and how everyone sharing their skincare & makeup routine, passion to makeup that really is tailored to their lifestyle. 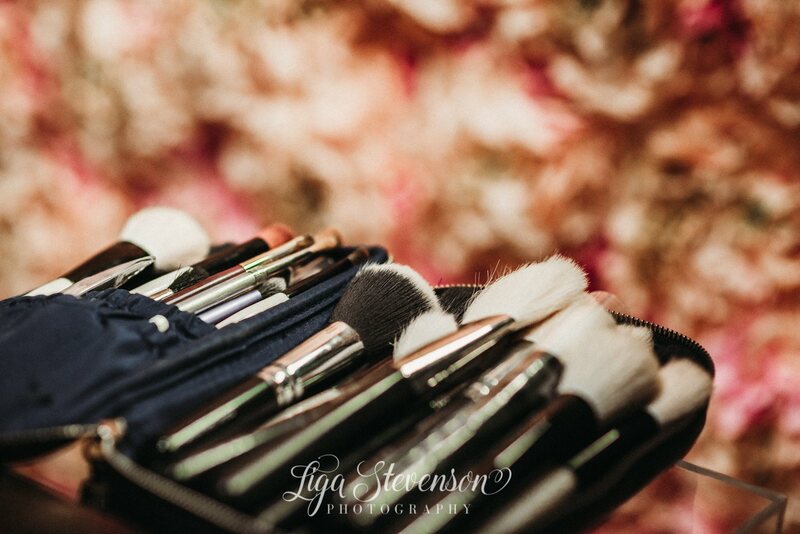 It was so amazing to have you ladies & to fall in love in your makeup bag and beauty all over again despite how busy our lives can be. 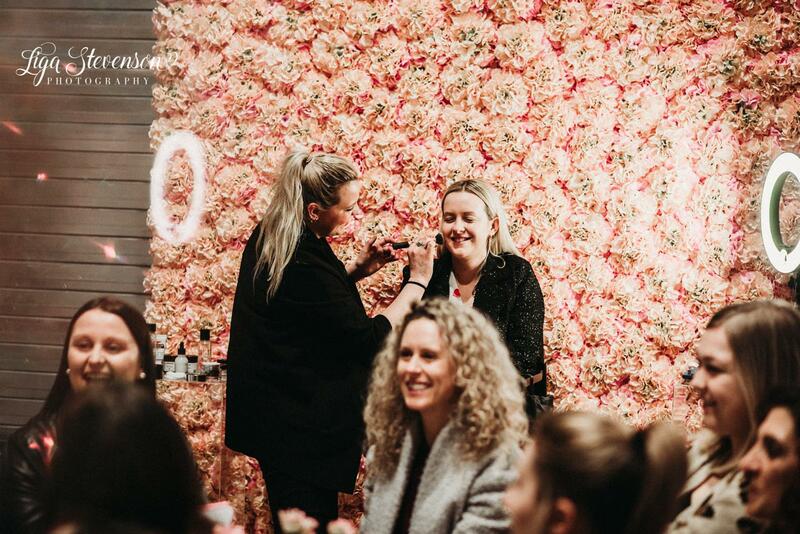 Book yourself in for a two - three hour makeup workshop. 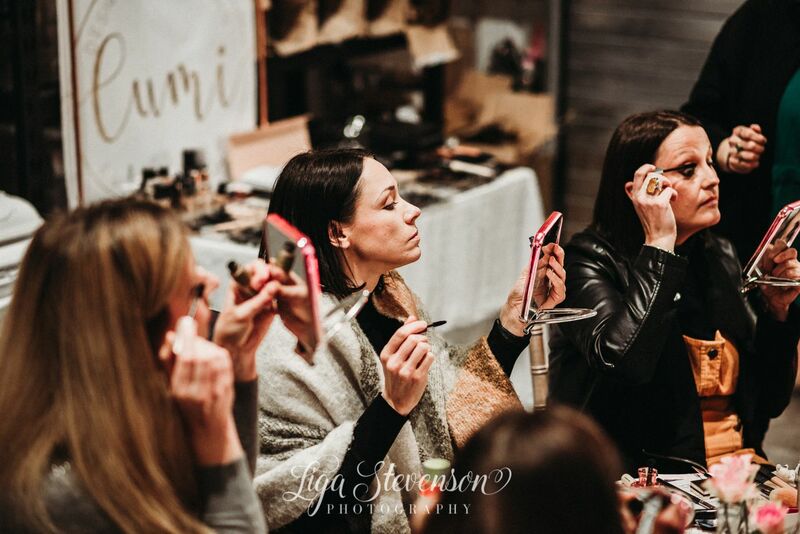 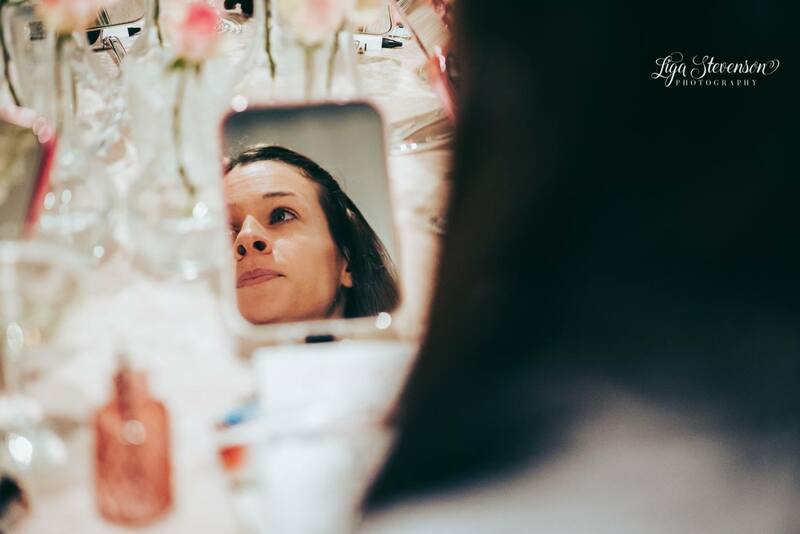 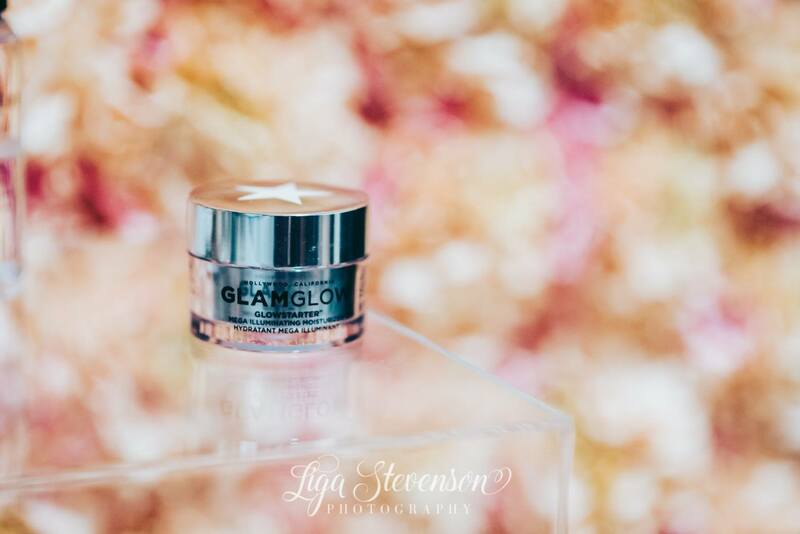 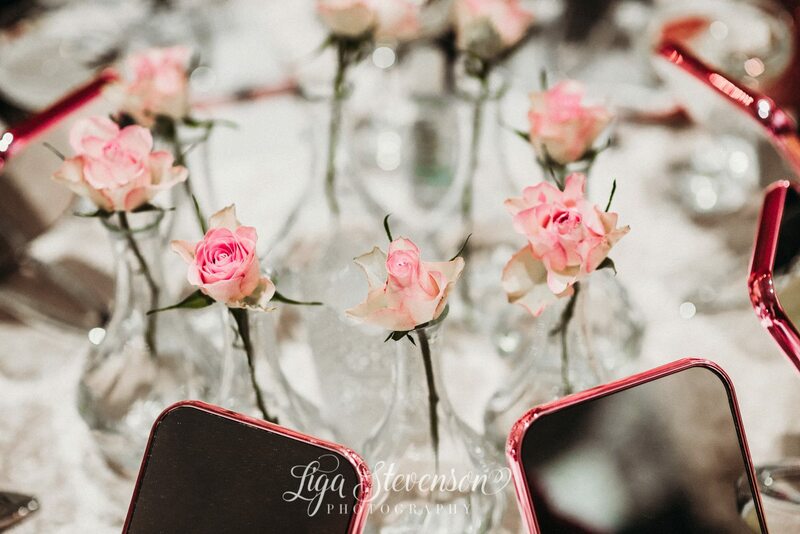 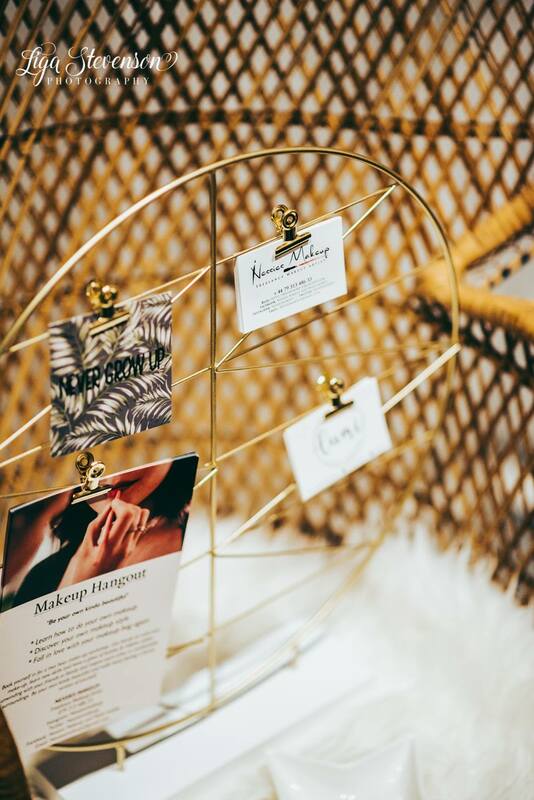 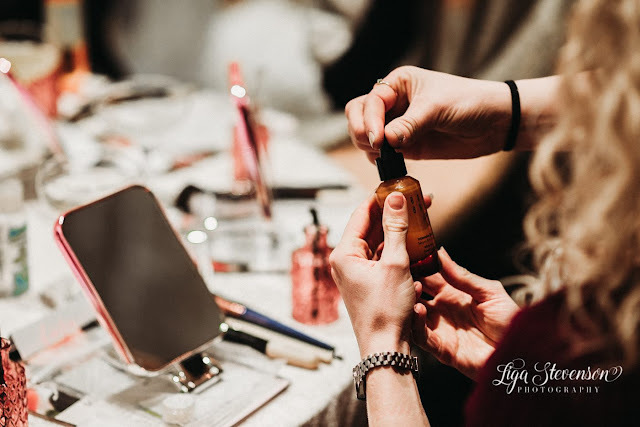 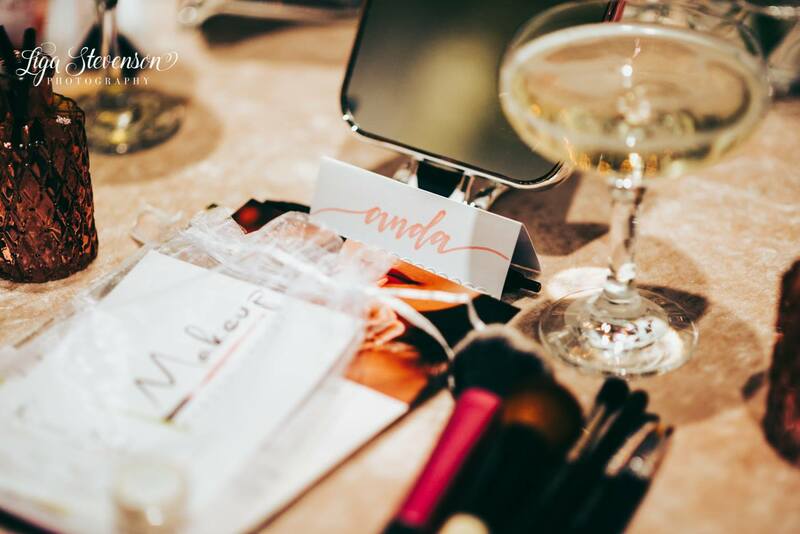 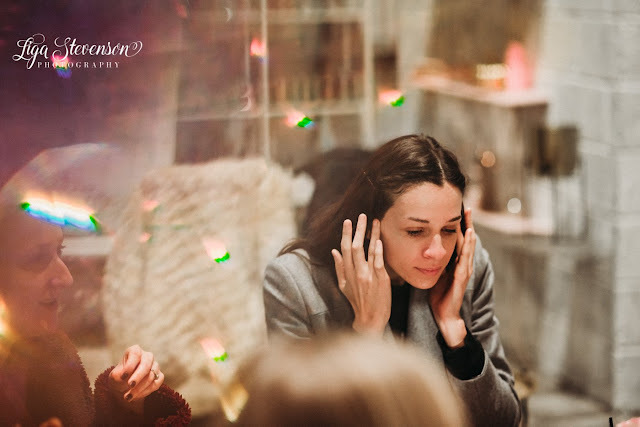 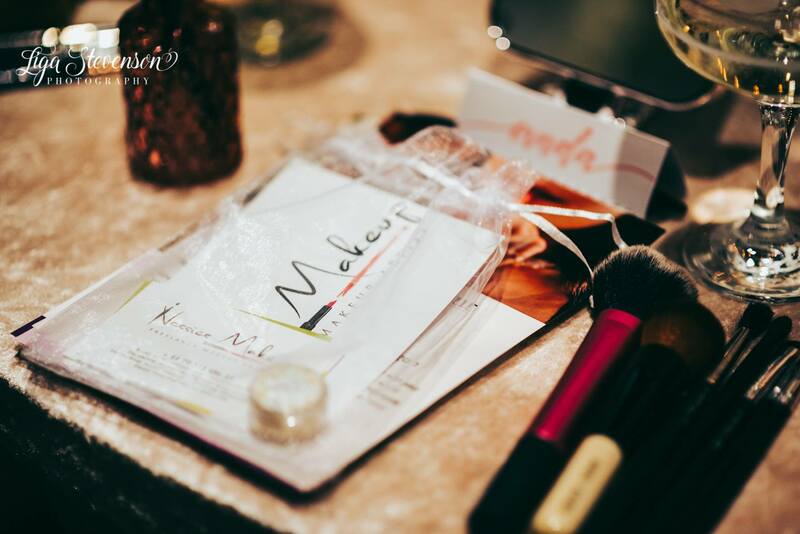 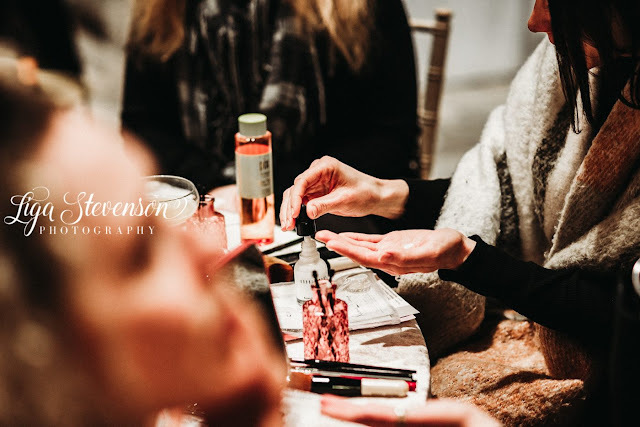 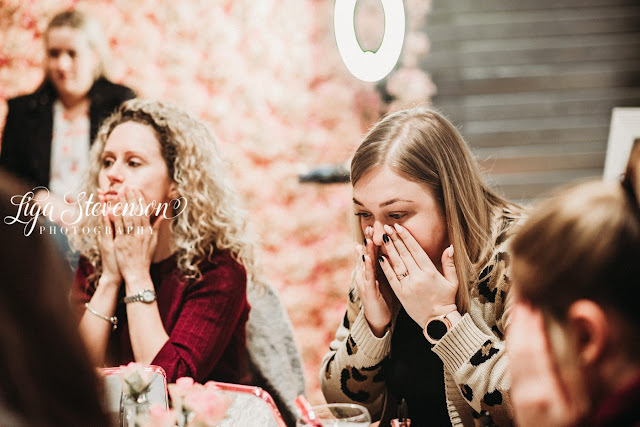 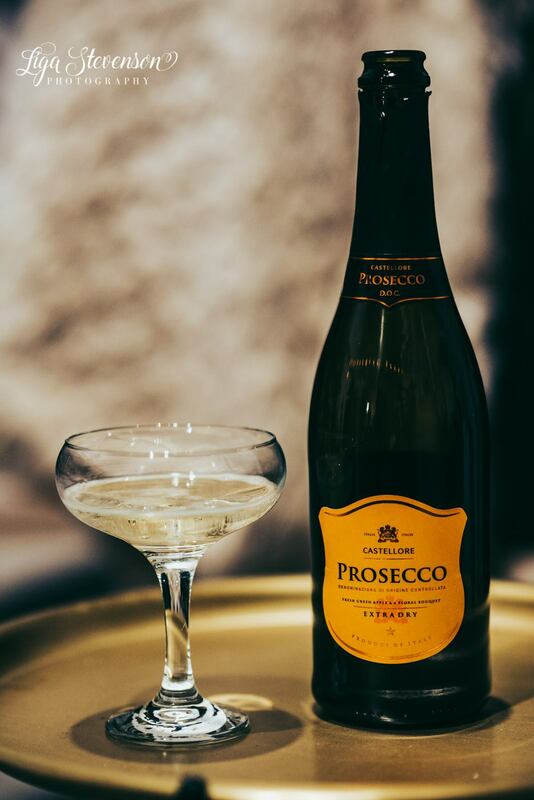 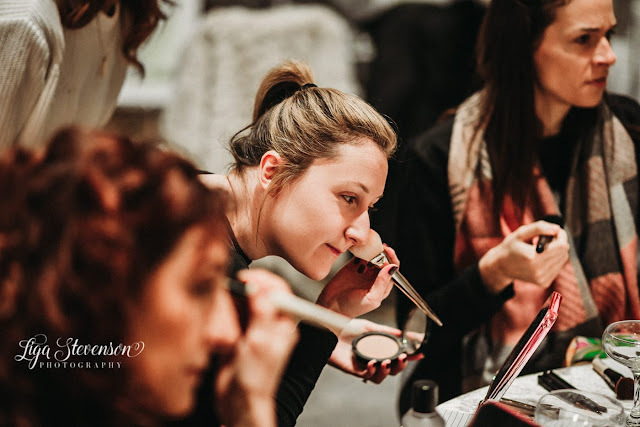 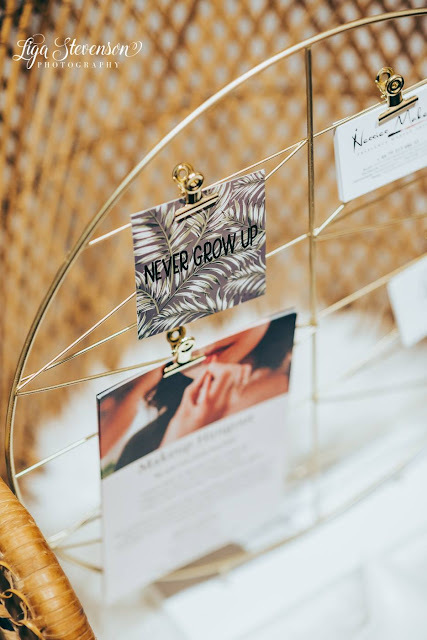 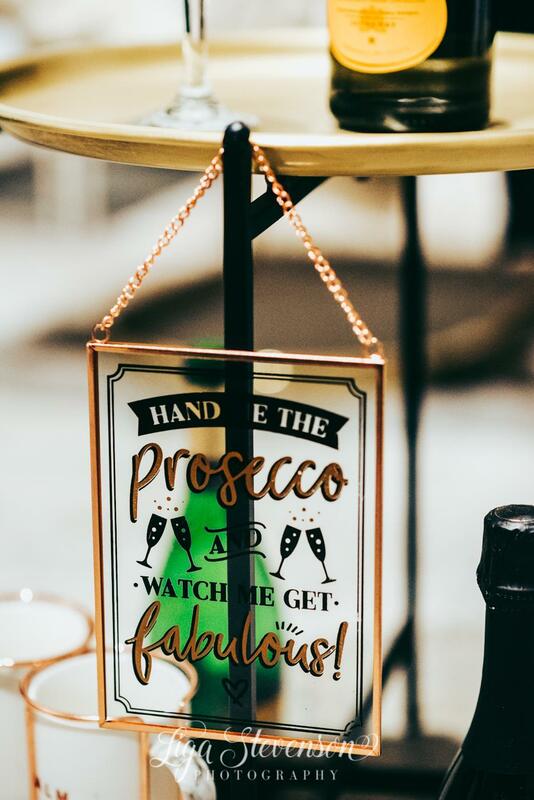 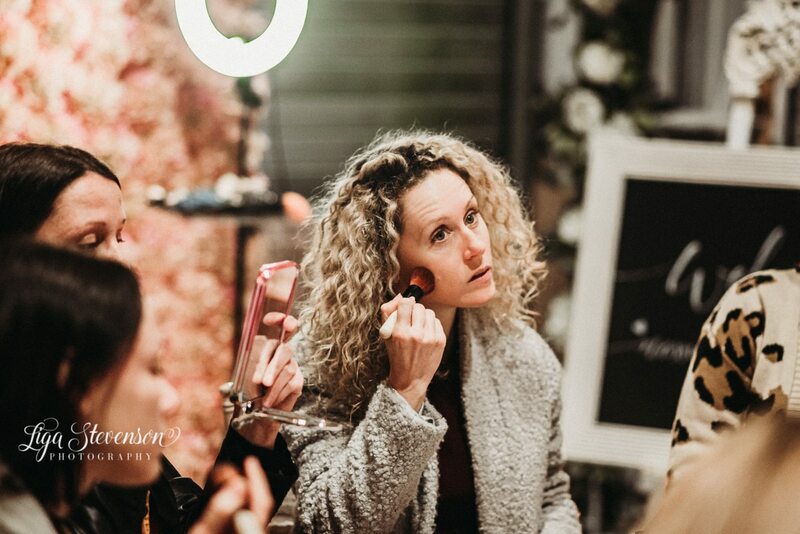 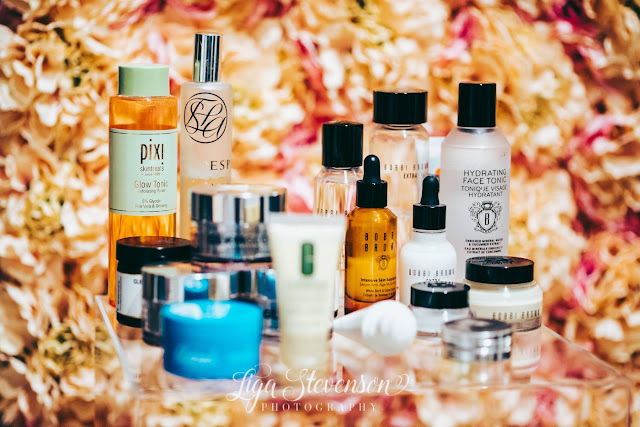 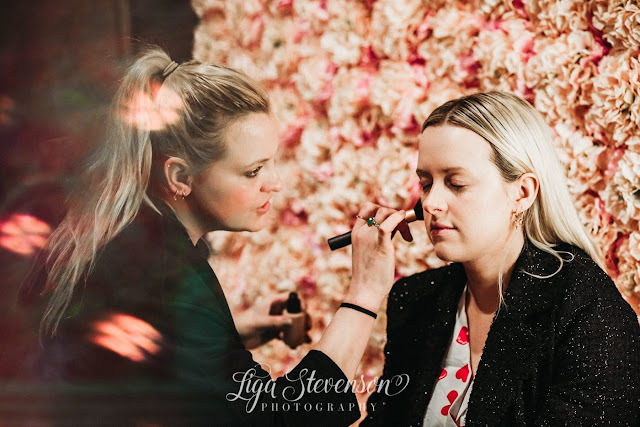 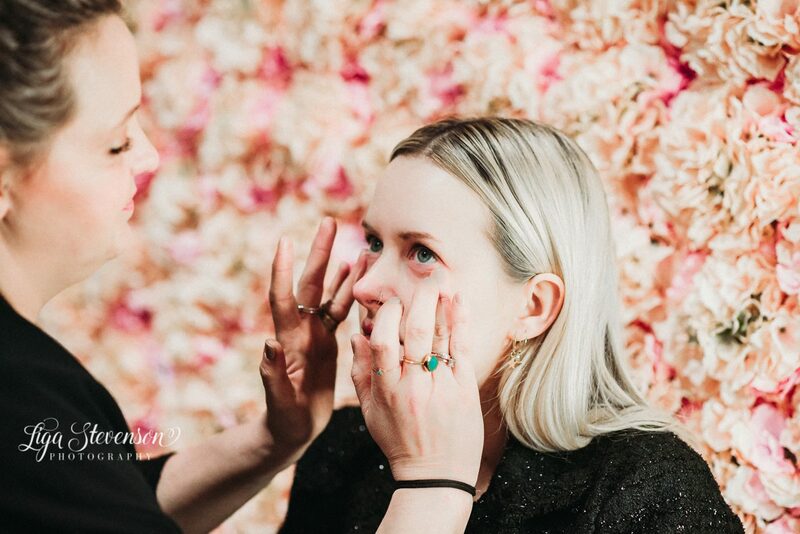 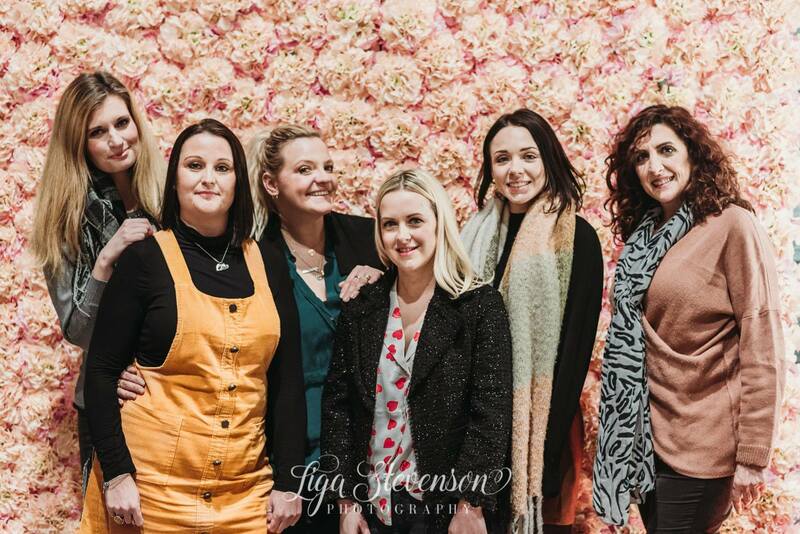 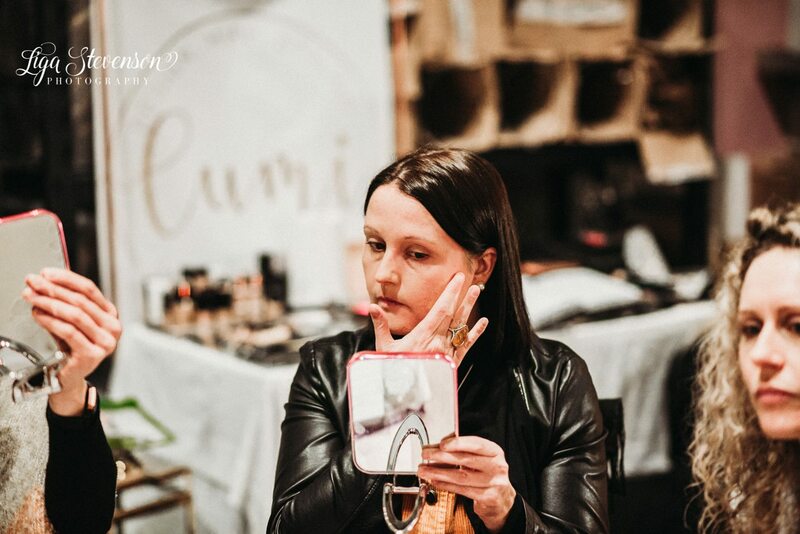 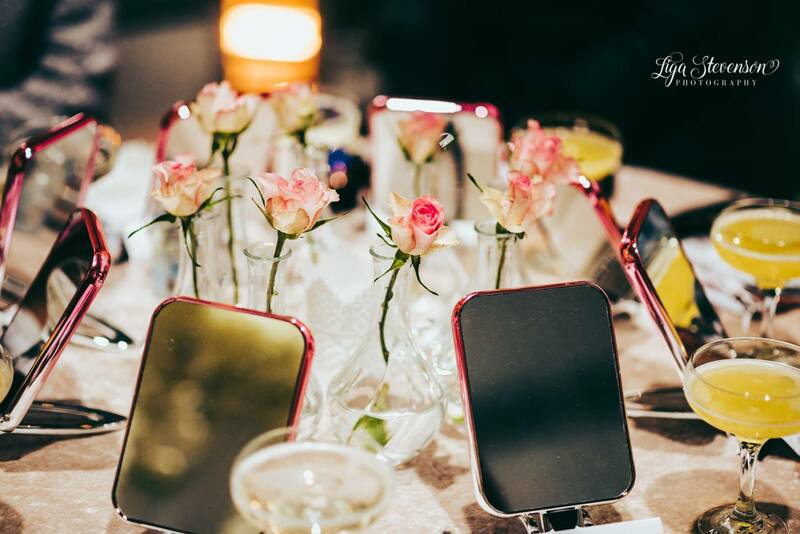 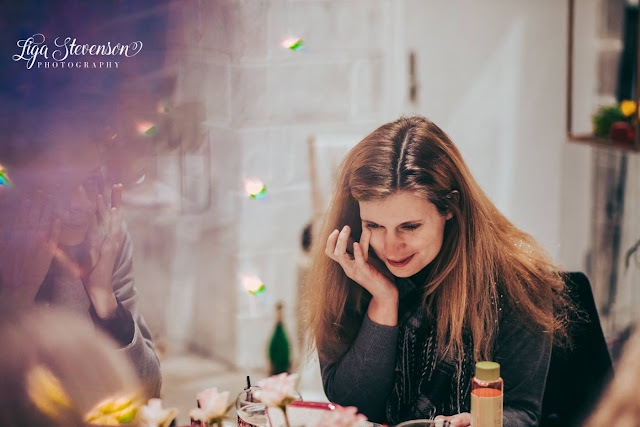 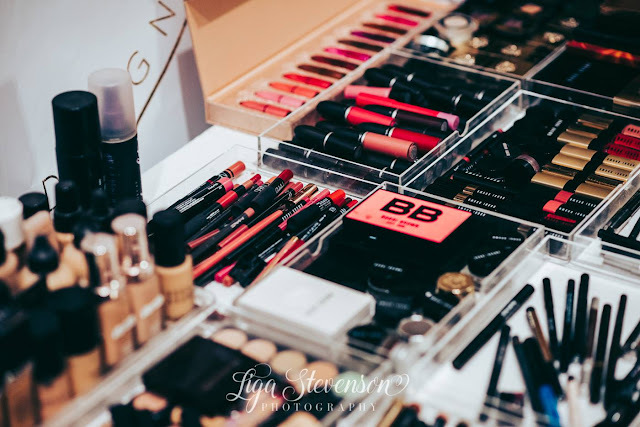 Get hands on with your makeup, learn new skills and have a glass of bubbly & nibbles whilst unwinding with your friends or family and inspire each other in comfortable surroundings. Be your own kinda beautiful and walk away feeling a better version of yourself. 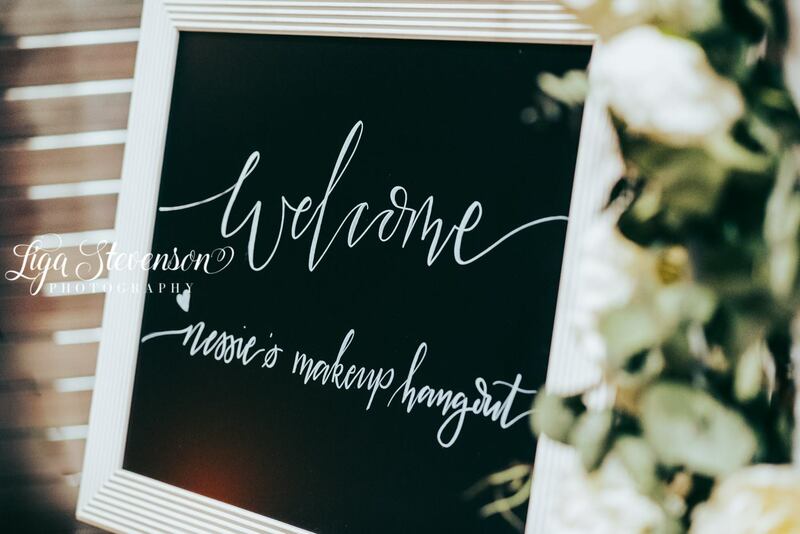 For bookings please DM me: Nessie's Makeup in Instagram, Facebook and Twitter. 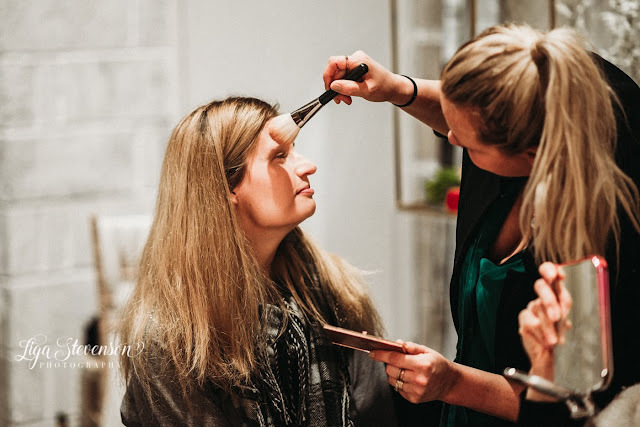 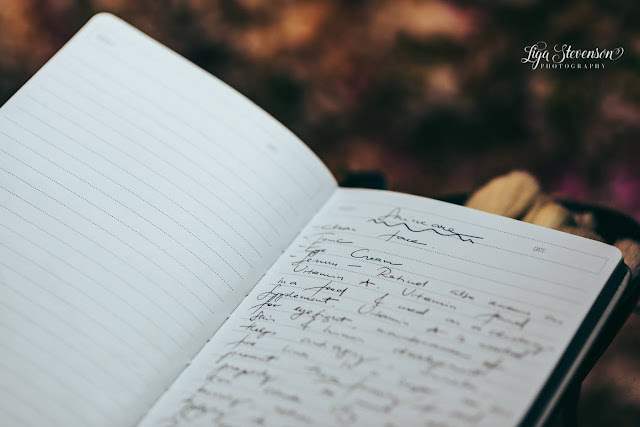 "THE BEST THING ABOUT HAVING A SISTER WAS THAT I ALWAYS HAD A FRIEND"
A bit of browsing in Marks & Spencer / AUTOGRAPH, DIEGO DALLA PALMA, NUXE & Topshop.